When we heard about Artificial Intelligence with the fashion industry, the first question that comes in our mind is, “whether AI is right for the fashion industry?” Many industries around the world are incorporating AI to adapt the latest trends, so why not fashion industry? We all will agree that nothing can replace human creativity in the designing process; however, Artificial Intelligence can be used in manufacturing, assembling, merchandising and even helping customers to make a buying decision resulting in higher sale rates and better customer satisfaction. In 2016, there was an experiment performed to test the concept of AI with fashion designing in a partnership with Zalando, a fashion platform from Germany. The experiment is known as “Project Muze”. The Project Muze was an effort towards building a neutral network capable of taking creative decisions leading to virtual fashions which can be transformed into real-life clothing. 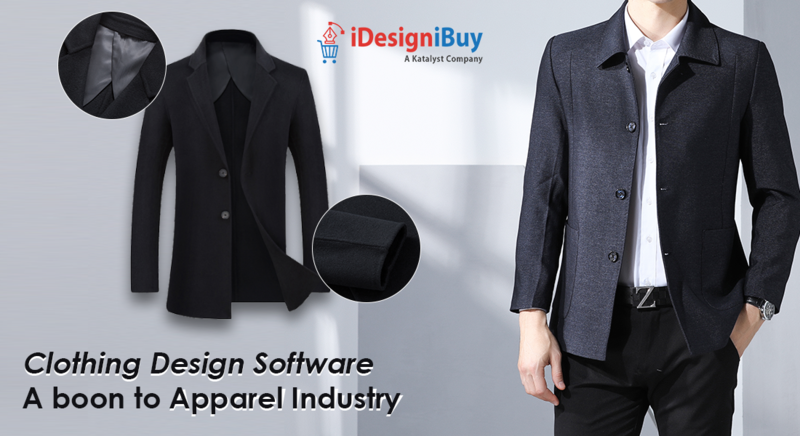 The Fashion Design Software incorporated neutral network features like texture, style and colors from more than 600 fashion experts to make it impactful. It then taught to connect those preferences to people with same interests. The software asks a set of questions that narrow your preference of style between female, male, or unisex. Further, the program asks about your current mood, favorite art movement, favorite music, and finally, it asks you to design on the mannequin displayed on the screen. After all these processes, it will generate a photo of apparel considering your design and answers. Considering the past successes and failures in the fashion industry, 2019 is expected to be a great year to as Artificial Intelligence across all parts of the fashion value chain. Over the past few years, AI has expanded as a result of rapidly growing and diverse data sets, improvement in key algorithms and unparalleled levels of computing power. Numerous fashion trends are coming and it is difficult for a human being to keep track of them. And here comes the role of AI comes into play and creates a graph of style trends and influences by optimizing millions of shared images on different social media. With the help of AI one can find answers to questions like: where in the world is the hijab most prevalent or how many people wore white t-shirts in LA today compared to two years ago? Incorporating AI in the fashion industry opens doors for many businesses. 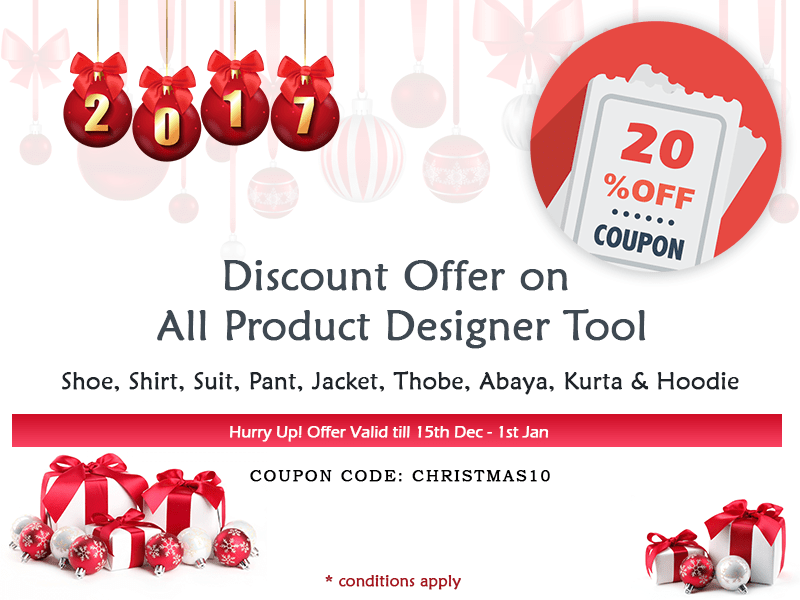 It offers an opportunity for businesses to figure out the latest trends such as color, designs etc. Using that data, one can create improved designs, which allows companies to focus on a certain place or even help them, judging what people will be wearing in the coming future. In the past few years online shopping has gained immense popularity and psychologists believe that online shoppers are overwhelmed with infinite choices, but less satisfied with their purchases which affect their buying decisions. Personalization is a solution that offers positive and more engaging experience; this can be easily offered by utilizing Tailoring Software available in the market. AI uses machine learning to collect and analyze the shopping history, likes, shares, purchases, page clicks and other factors to gauge interest in particular products. Search using an image is only possible because of artificial intelligence. This methodology bridges the gap between the online shopping and the traditional retail by allowing customers to search for clothing using images. This is considered as one of the most important revolutions in the eCommerce industry in recent years. Generally, for any small retail business incorporating technology that will improve the customer experience and help them to improve their customer base is very important. 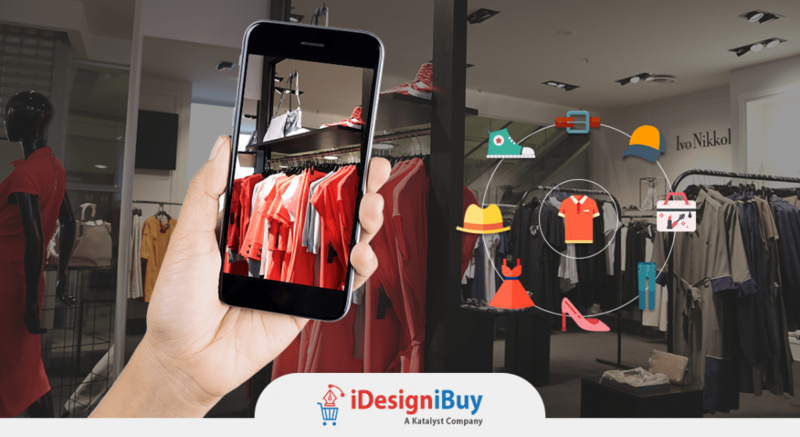 For such businesses, AI is a great consideration for content tagging and analytics or it could involve in personalizing to offer the ultimate shopping experience for customers. When it comes to high level businesses whose customer base is vast, it becomes very important to offer helpful technology-based services which will help them to improve their brand value and stay competitive with the customer-friendly technology. With AI, you large scale businesses can offer customer-centric and futuristic features which will make customers’ experience fun, helpful and interactive. Many reputed and big brands like Nike, Forever 21, Adidas, etc are using artificial intelligence to offer the best services to their customers. 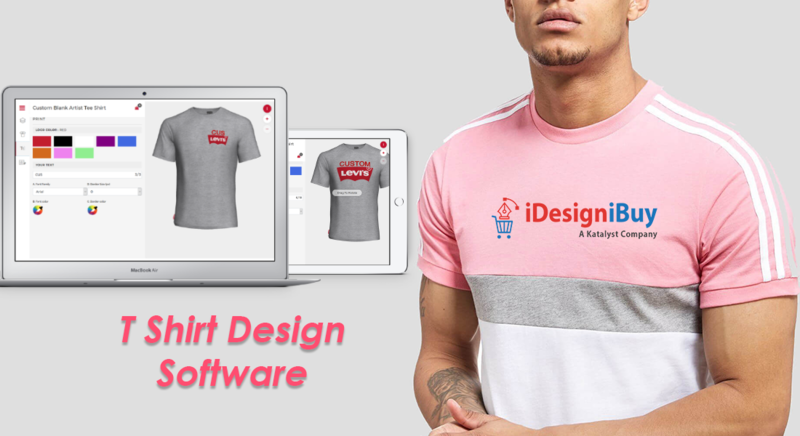 By utilizing clothing design software that incorporates various features of AI, any business can expand customer base which will eventually improve sales. 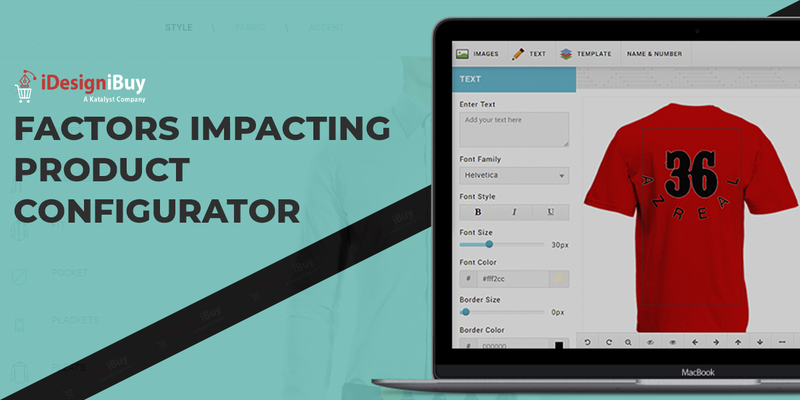 Next Next post: How to grow the business through custom apparel software?